Orthopaedic Specialists of Northwest Indiana’s, OSNI, Physical Therapy specializes in orthopaedic and sports injuries. 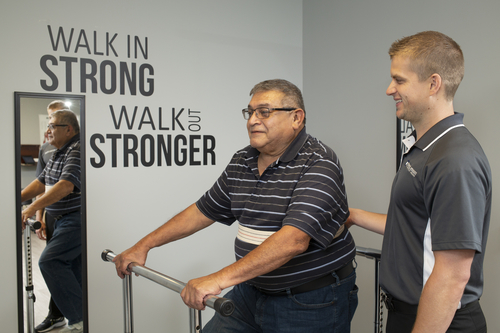 Our Physical Therapists are experts in motion who treat patients of all ages with orthopaedic conditions to reduce pain and improve or restore mobility and function. As highly trained healthcare professionals, our therapists create personal treatments plans that meet the patient’s healthcare and post-operative rehabilitation needs. We work closely with physicians to return patients to pre-injury levels. Our rehabilitation services keep patients moving forward, so they can return to day-to-day work and recreational activities and remain at their optimal health without further risk of injury. Our physical therapy staff has advanced training in joint mobilization and manipulation as well as orthopaedic non-surgical and post-surgical care. We have doctoral therapist on staff specializing in musculoskeletal disorders. 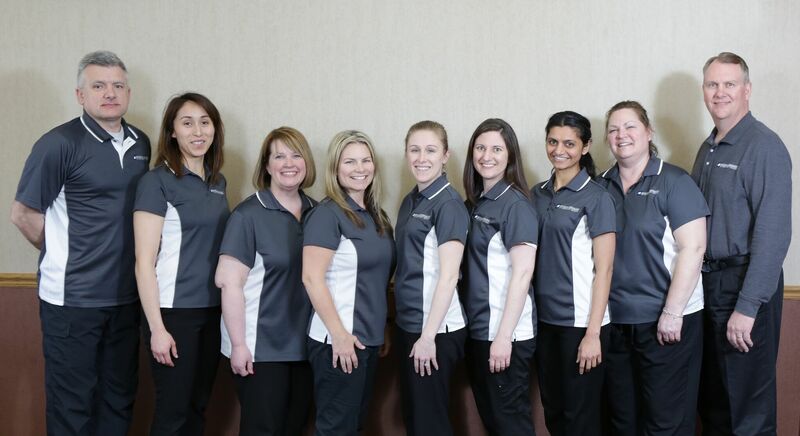 We have staff members certified in Integrative Dry Needling, spinal rehabilitation and centralization of pain. Hand therapy is a rehabilitation specialty that focuses on tissue manipulation and healing of the hand and arm to increase skill and strength as needed for individual activities of daily living, employment tasks, and personal hobbies. Protection of ligaments, joints, tendons and nerves is essential throughout the rehabilitation process. Adaptive equipment and splints, created by our Certified Hand Specialist, may be utilized to maximize function and safety. Because of the intricacies of hand design, communication among patient, therapist and physician is imperative and a priority for optimal recovery. Patient education leading to self-management is stressed.